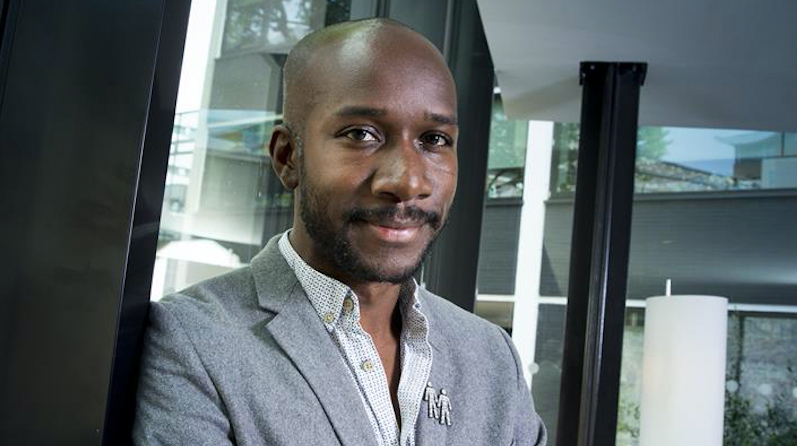 MullenLowe Mediahub today confirms the appointment of Dino Myers-Lamptey to the role of UK Managing Director. Dino will be responsible for leading the MullenLowe Mediahub team in the UK, complementing the agency’s recent high profile hires, including Chief Creative Officer Jose Miguel Sokoloff, Chief Strategy Officer Jo Arden, and Chief Operations Officer Ian Douglas. Dino will report to Ross Jenkins, Mediahub’s Executive Director EMEA and APAC, and Dale Gall, MullenLowe Group’s UK CEO. The hire follows rapid growth and notable recent pitch successes for MullenLowe Mediahub in the UK, including the capture of Western Union’s Global AOR for communications planning and media buying towards the end of 2016. Dino is already recognised in the industry as a brilliant media strategist, spending the previous five years as Head of Strategy at the7stars, helping to grow the agency to the UK’s largest Media Independent, Sunday Times Top 20 Small Company to Work For, and both MediaWeek and Campaign Media Agency of the Year in 2015. On a personal level, he was listed as a Top 10 Media Planner in Campaign’s Annual 2016. Jenny Biggam, 7stars Founder, comments, “Dino joined a relatively small Charlotte Street media agency and has contributed a lot to our success in the last five years. We are grateful for everything he has achieved and wish him the greatest success in his new role”. Ross Jenkins, MullenLowe Mediahub Executive Director EMEA and APAC explains: “We are delighted Dino has chosen to join us at MullenLowe Mediahub. He is the consummate modern communications strategist with an expansive knowledge of the UK media landscape, and the time is right for him to extend his intellect and personality into agency management. We’ve had a brilliant 12 months at MullenLowe Mediahub UK and we know Dino is the right person to continue that momentum”. MullenLowe Mediahub revenues have increased by 106% over the past four years. Additionally, in the US they were awarded Creative Agency of the Year in 2016 by Mediapost.